You are here: Home>Archive>All Change>Oral history audio recordings of Fred Price (b.1909). 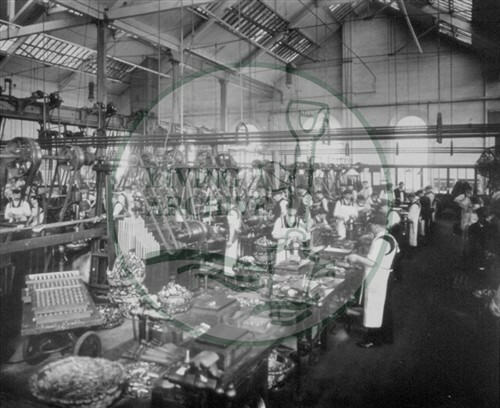 Wolverton Works Brass Finishing Shop (Accession Ref: WOW/S/017). Interview about the Wolverton Works, holidays, the General Strike, local politics and local characters. Interview about the Wolverton Works, hard times and life in New Bradwell. Item: Interview about the Wolverton Works, holidays, the General Strike, local politics and local characters. Item: Interview about the Wolverton Works, hard times and life in New Bradwell.